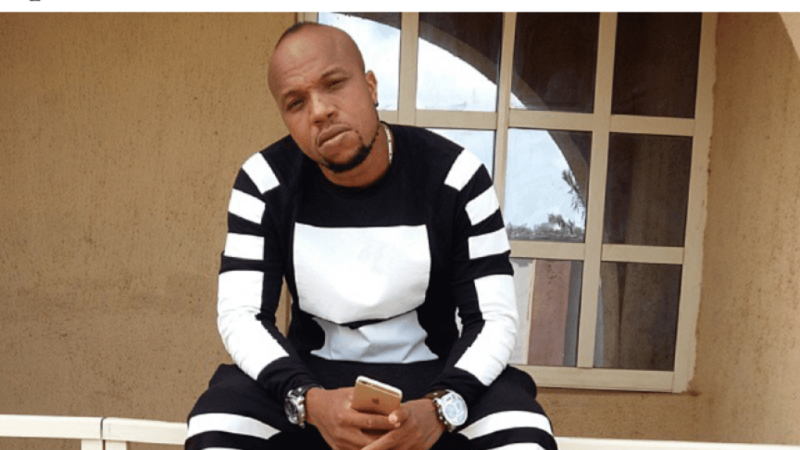 Charles Okocha, aka Igwe Tupac, has revealed to Saturday Beats that he wants a woman like his mother. He says his mother loves him the way he is and he hopes to find a woman exactly like that. He was also fast to say, he isnt in a hurry to find a woman, except she has those qualities. “I am still looking for that right woman; a woman who is going to love me for me, not just for my social status or anything; I don’t want to get into any relationship that won’t last. 0 Response to "I Want A Woman Like My Mother – Charles Okocha"